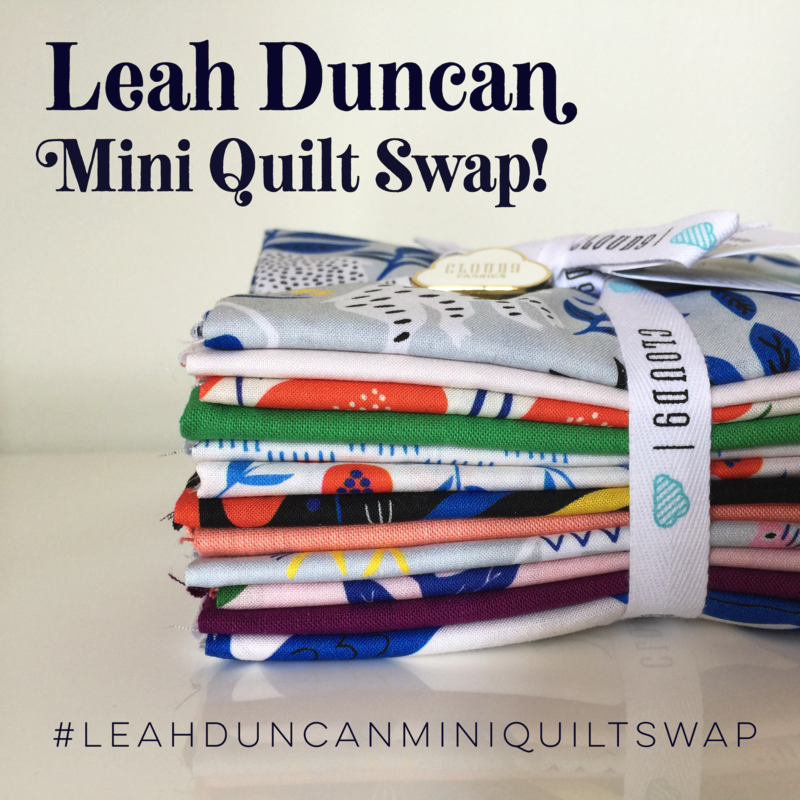 The Leah Duncan Mini Quilt Swap is now open for signups! I am so excited to dip into one of the more treasured parts of my fabric stash for this swap. There will be prizes, including the gorgeousness that is this bundle of No Place Like Home fabrics. This will be a secret swap (you will know who you are making for, but not who is making a mini quilt for you). It’s free and it’s open internationally. 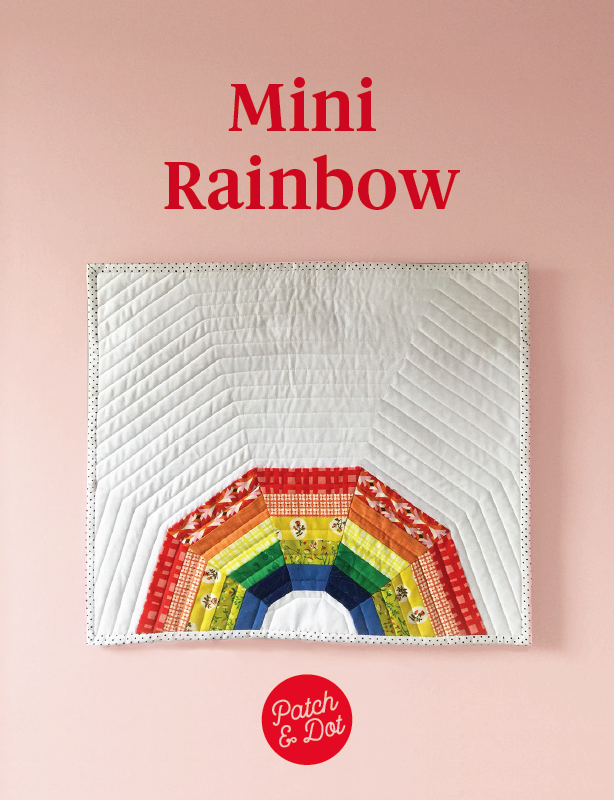 The mini quilts should be roughly between 16×16″ and 24×24″ in size (any shape, i.e. it doesn’t need to be a square, just fall within those dimensions) and must use Leah Duncan fabric. It is okay to throw in some solids, but the vast majority should be Leah Duncan (any era), and no prints by other designers. April 20: Mosaics posted. A mosaic is a collage or series of images that you assemble to give your partner an idea of what you’d like to receive. May 15: Pattern selected and fabric in hand. Start sewing! June 30: Mini quilt complete. July 2+: Once you receive the go-ahead from me (@patchanddot), ship to your partner (I will be checking the status of all finishes so that no swapper is left behind). Important: Part of the fun of a swap is learning about new makers and new patterns, so be sure to tag the original makers in your mosaics, so other quilters can find them! We’ll do all of our sharing on Instagram. Please tag all of your posts #leahduncanminiquiltswap and follow me @patchanddot for news and milestone reminders. Because the Instagram algorithm means that you may miss posts, I will also be sending email reminders directly to all participants. 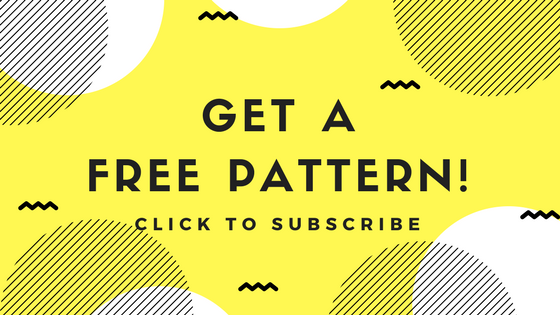 Keep an eye on this space for a mega-mini-quilt pattern round up next week! Want more fun projects? 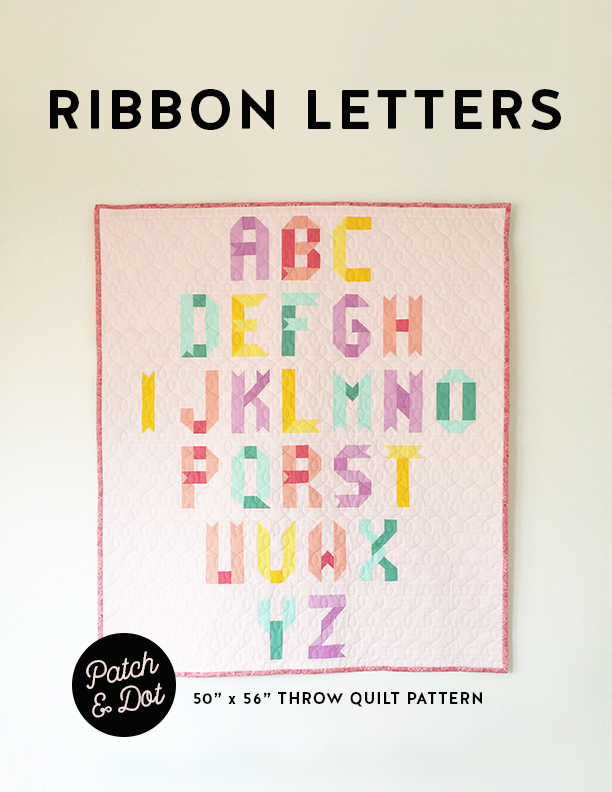 Get blocks ABC from the Ribbon Letters pattern, free when you enter your email below.